GOSSIP GIRL boeken. 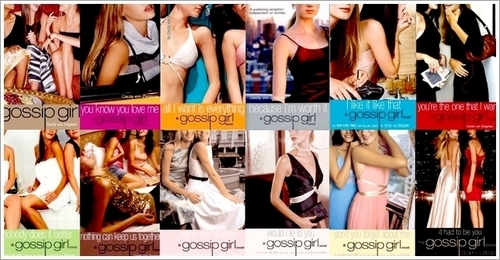 GOSSIP GIRL boeken. Wallpaper and background images in the boeken to Read club tagged: books image cover gossip girl. This boeken to Read photo might contain bikini, tweedelig badpak, badpak, twee stuk zwembroek, portret, headshot, and close-up.